Hi! I am Ree Amante. 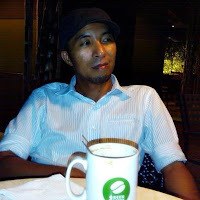 - Freelance Real Estate Practitioner. 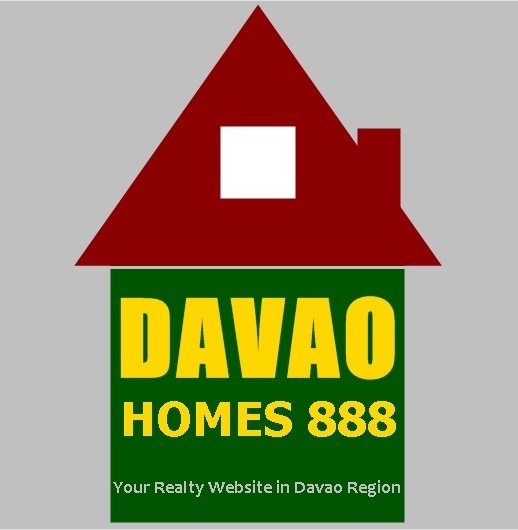 - Marketing Head and owner of Davao Homes 888 website. 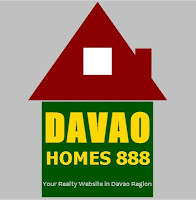 Davao Homes 888 is a marketing partner to some Real Estate company|developer in Davao region ( Davao City, Tagum City, Samal City (IGACOS), Panabo City and Digos City) and in General Santos City and other parts of the country. "Just tell me your preferred location and we'll give you the option." Marami po kaming Sales Associate na handang tumulong sa inyong pangangailangan upang kayo ay makapili ng bahay/property na naaayon sa inyong budget at gustong lugar o lokasyon. Ang mga SA (Sales Associate) po namin ay marunong ng Visayan|Bisaya dialect (makabalo ug makasabot ug Bisaya/Cebuano), Tagalog at English na salita. And since we are a freelance group, we are giving our buyers the right to choose a property that will suit to their needs in terms of location, market value and other factors in choosing the right property.